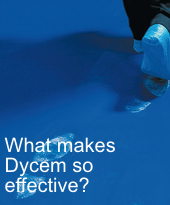 We provide Dycem floor solutions for critical environments and clean rooms. 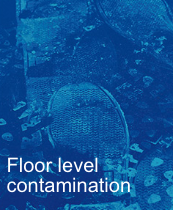 Dycem flooring is the best choice to control contamination by dust and microorganisms throughout your critical environments not only in health industries but in your computing and electronic work zones and server rooms. 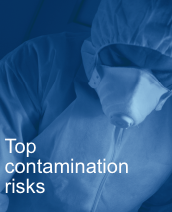 Protect your sterile environment from particulates 80% of contamination entering your critical environment does so on feet or wheels. (Source: 3M). Using Dycem CleanZone Technology prior to all entrances to critical areas will prevent up to 99.9% of foot and wheel borne contaminants from entering the critical area. 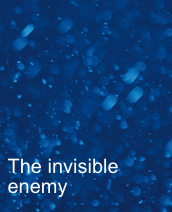 (Source: Dr C. Clibbon, GSK).